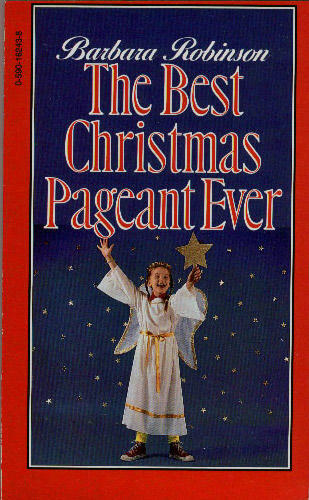 Read The Best Christmas Pageant Ever. 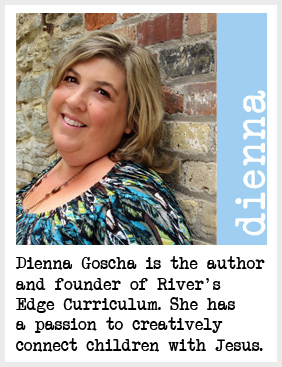 Not only will this book especially resonate with Children’s Pastors, teachers and parents, kids love it. Make it a tradition each year whether you have kids at home (or even have kids) to read it. Day 1: 25 Days of Christmas Ideas. When my kids were young, we loved reading so instead of a traditional advent calendar we read a Christmas book each day of advent. I wrapped all their Christmas books- buying a few new ones each year-and placed them under the tree. Each morning the three boys would take turns choosing a book to unwrap. We would snuggle together on the couch, turn on the Christmas lights and read the story. 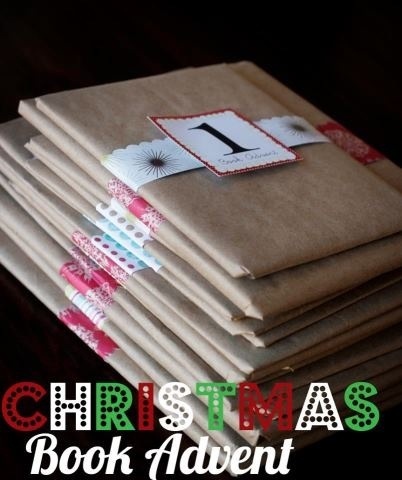 Find more advent ideas on our Pinterest board. What creative idea have you used for advent? When my children were preschoolers they especially loved to read certain books over and over again. When reading Hop on Pop, I would have to pause for the ritual of running and jumping on their dad until I would yell, “Stop, you must not hop on pop.” A breakfast of green eggs and ham always topped off the first reading of the book by the same name and of course we could never read Where the Wild Things Are without turning on music and dancing around the room like monsters. Books have a way of weaving themselves into kid’s lives and if you allow it, family life. Make sure you take the time to create warm, fun and memorable moments with good books. Not only does reading books create memories, they are a natural way to connect with kids spiritually. Jesus knew the power of a story and used them frequently when teaching. Try some of these ideas from Dr. Seuss and the Bible and our Pinterest board. Read Where the Wild Things Are. Talk about the consequences of dishonoring your parent. Make a fun “wild thing” mask out of paper plate, scraps of construction paper and a stick. 2. Transform a closet into a reading area. 3. Build a reading nook with a hula hoop and some material. 4. Throw a Dr. Seuss Book Party. 5. Use ideas from The Little Red Hen to teach kids about cooperation. 6. Make a Llama puppet out of a sock. Use it when reading one of the Llama, Llama stories written by Anna Dowdney. Have the child act out how the llama acts. Dialogue about whether the actions are right or wrong. For the wrong actions, have the child act out the right choice. 7. Use The Rainbow Fish to teach kids about sharing. —— ideas can be found here. 8. Download the parent e-book with ideas on using six different books to teach spiritual concepts. 9. Read The Grouchy Ladybug by Eric Carle. Make a ladybug puppet to act out the way a grouchy person acts. Use the ladybug puppet to act out how the other ladybug (not the grouchy one) was patient with the grouchy ladybug.